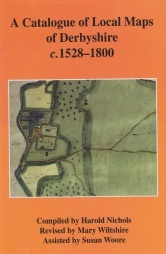 It is almost forty years since Harold Nichols, who taught in the Library School at Loughborough University, compiled a list of Derbyshire maps produced before 1770 as a Leicester University MA dissertation, and over thirty since the catalogue was published by the County Library. Much has changed since then. More maps have been deposited in the Derbyshire Record Office, private collections have in general become more accessible, some maps already known about in the 1970s have moved to new locations, and digital archive catalogues have made it much easier to trace holdings outside the county. 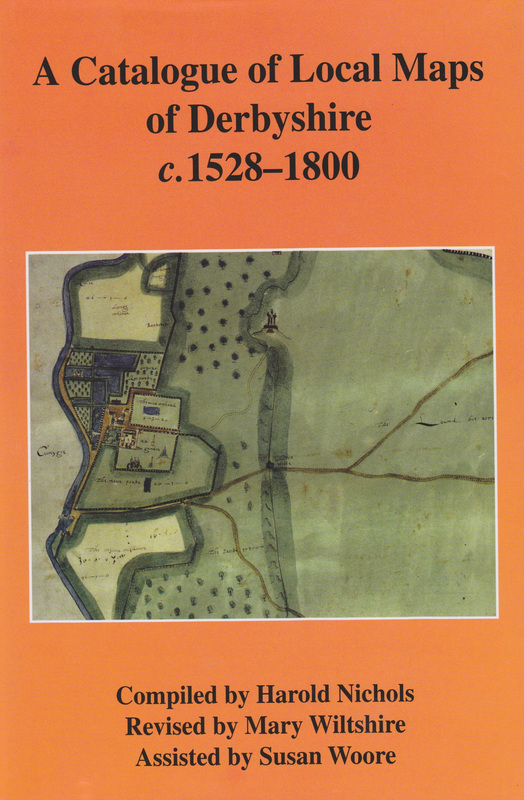 For all these reasons, a new edition of Nichols&apos;s catalogue is a welcome addition to Derbyshire bibliography and to the wider study of historical cartography. In this new edition, revised and greatly enlarged by a leading Derbyshire local historian, the scope of the catalogue has been extended to 1800, so that it now contains over 1100 entries. The book also includes eight colour plates reproducing details from some of the most important maps described in the catalogue. Derbyshire is relatively strong in early estate maps, partly because of the Duchy of Lancaster&apos;s extensive holdings in the county, and partly because both branches of the Cavendish family employed one of the famous surveyors of his day, William Senior, to produce two magnificent atlases in the 1610s and 1620s. All this material and much more is described in full here, in a volume which will remain a standard work of reference for many years. his book is the only comprehensive dictionary of Derbyshire coats of arms. It contains some 2,500 entries, arranged alphabetically by surname. In each case, the parishes within the county with which the family in associated are listed, followed by a description of their arms and an outline of their family&apos;s history. For many families, several variant coats are described. For every entry, references to sources are given. A representative sample of eighty coats of arms are illustrated in the text with specially prepared line drawings. An exceptionally comprehensive index of place names completes the volume.